Join Thomas and his friends in hours of creative mess-free fun! Soak the water tray and place the Thomas roller over the pad. Run Thomas over the magic mat and see the train tracks appear! Join Chase and the rest of the Paw patrol in hours of creative mess-free fun! Soak the bottom of Chase’s police truck, run him over the mat, and watch as prints magically appear! No mess, no ink and no stains- once the water has dried, drawings fade away, ready to start all over again! 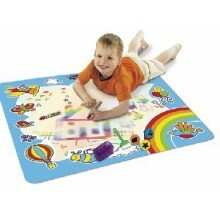 Using the easy grip Aquadoodle pen to discover the rest of the patrol hiding in this action-packed mat! 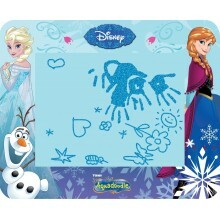 Make an artistic splash with the TOMY Disney Princess Aquadoodle! 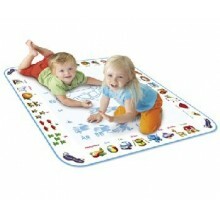 Little ones can enjoy drawing on the mat again and again with no mess, no fuss and no stress because all you need is water! 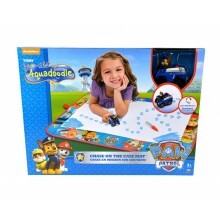 Simply fill your Aquadoodle pen with water and your little princess can draw anything she can imagine! Features all the magic of Aquadraw – no mess drawing with water in glorious technicolour! Create pictures with the Aquadraw pen or make larger paint brush effects with the special paintbrush! 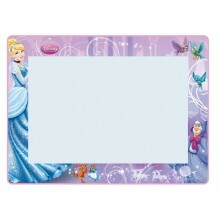 Add to your designs with the special stampers. 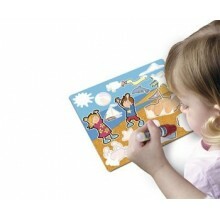 The bright fun pictures around the edge are all based on the water theme to inspire children’s imaginations. 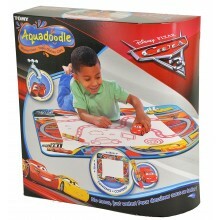 Use the Aquadoodle pen filled with water to colour the mini mats and see lots of playtime scenes appear. When the water has dried, you can start all over again!